Sell gift cards online or at your store front for a surefire way to boost sales. Talk to us about beginning a gift card program to attract new customers and increase revenue. Gift Cards are a WIN/WIN! Sell value and generate cash without selling any merchandise. 75% of gift card recipients spend more than the value on the card, because they have “free” money. Studies have shown an average of $27.74 additional dollars spent. 25% of gift card recipients never spend the full value of the card, and some never redeem it at all. Either way, you are money ahead. 6 out of 10 people want to receive them as gifts! 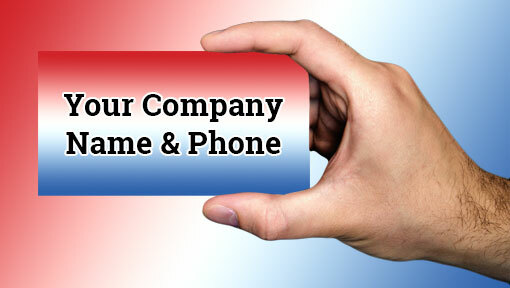 Rely on us for custom-printed gift cards for your company!